Private storage closet off your balcony available at no extra cost. A private balcony or patio awaits you. New mini blinds that cover all of your windows are waiting for you. 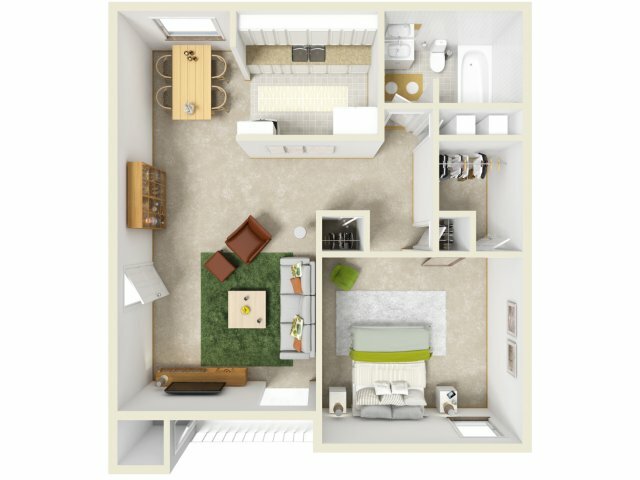 You will be amazed at the closet space in our floor plans. Your rent includes water, sewer, trash & pest control services! 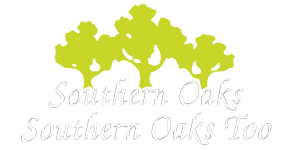 At Southern Oaks Apartment Homes pets are part of our family, too. We offer a pet friendly community for dogs and cats with a one time non-refundable Pet Fee of $350. Plus, there is a $25/month pet rent for each pet.